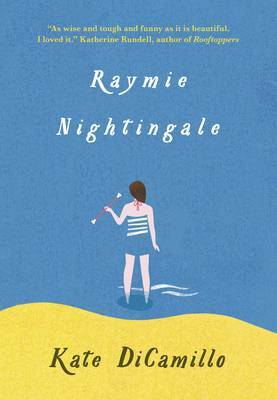 Readers first met Louisiana Elefante in Kate DiCamillo’s unforgettable Raymie Nightingale, now she has her own story, and what a tale it is. 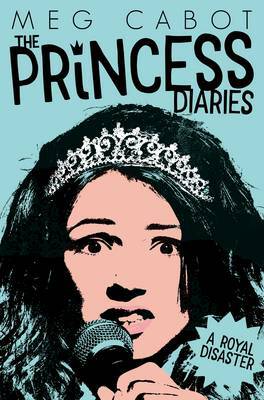 Louisiana has always believed that her parents were high wire stars, killed in an accident when she was very young, but driven by terrible toothache and an urge to come to terms with her own past, her granny suddenly reveals that everything Louisiana knows about her life is a lie. 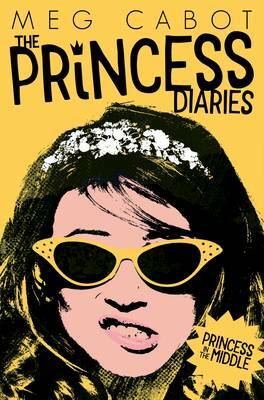 Abandoned in a motel miles from her old home in Florida, Louisiana is left to decide who she wants to be. 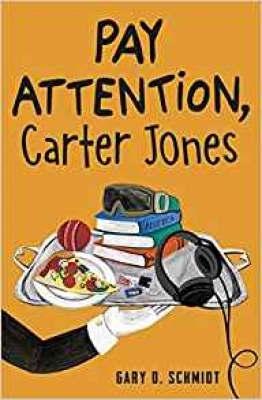 She is befriended by a boy called Burke Allen and his family including his seventeen cake baking mother, and the kindness of strangers helps her to new happiness and security. 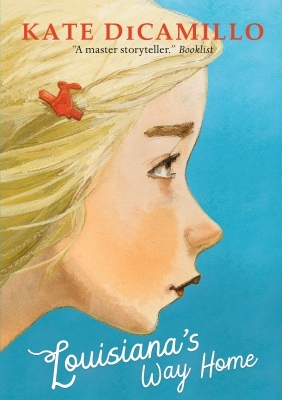 A story of grief and confusion becomes one of love, hope and resilience. 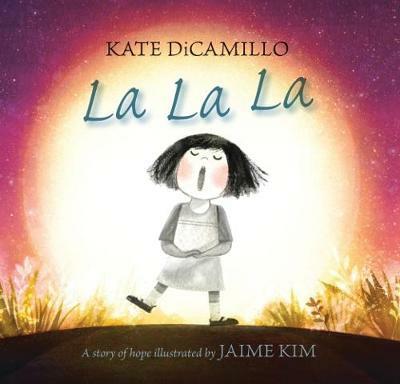 DiCamillo writes with extraordinary sensitivity and perception, and readers of all ages will be touched and moved by Louisiana’s story. 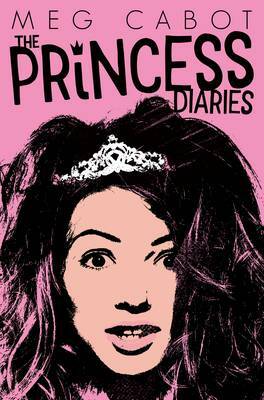 Readers who enjoy this book should also read The Road to Ever After by Moira Young. 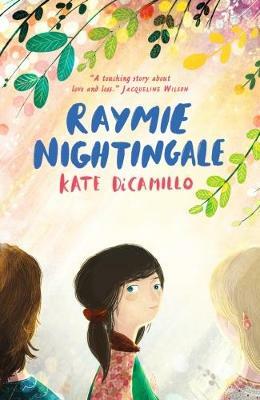 Called one of DiCamillo's most singular and arresting creations by The New York Times Book Review, the heartbreakingly irresistible Louisiana Elefante was introduced to readers in Raymie Nightingale - and now, with humour and tenderness, Kate DiCamillo returns to tell her story.